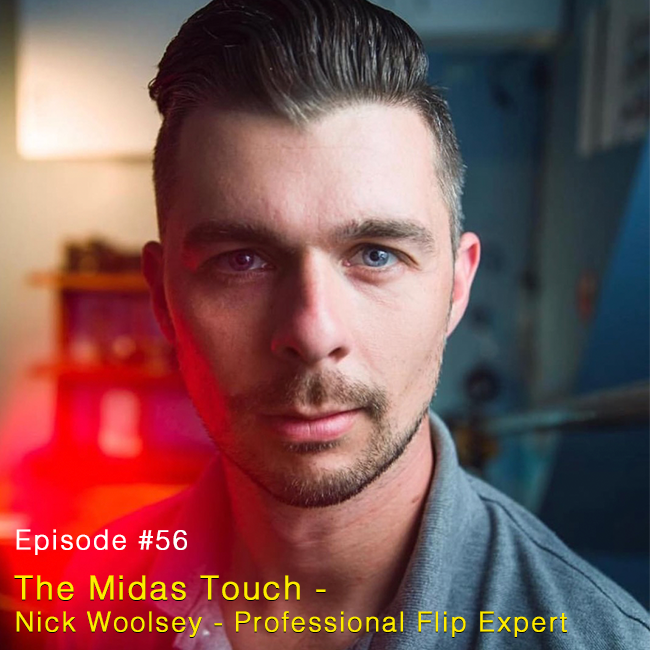 Today on the Maven Nation Michael talks with Nick Woolsey, a professional flipping expert. If you don’t know what that is, this is an episode you will not want to miss. 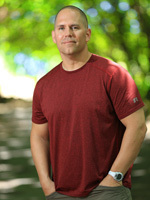 Nick proves that one man’s trash really is another man’s treasure!